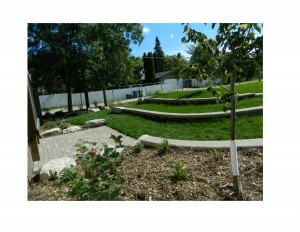 BSLS South Playground Revitalization is Complete! 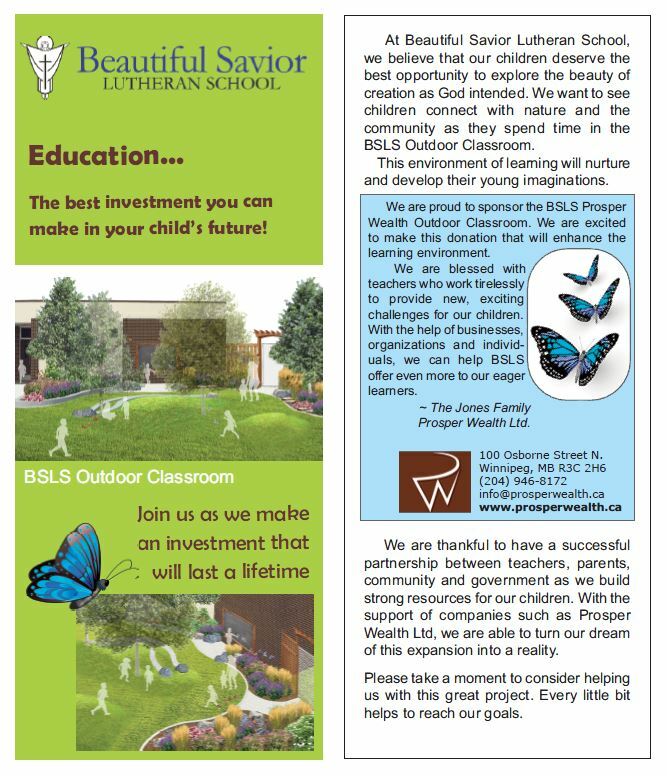 The BSLS Parents in Partnership and Board excited to announce that the outdoor classroom and south playground revitalization are complete! We are just allowing the grass to be settled before all the children proceed to play on the newly sodded grass area. 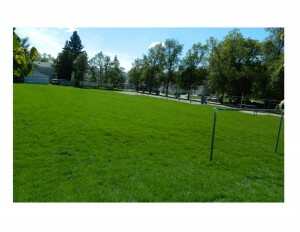 We expect the children to be running in the field early next week! 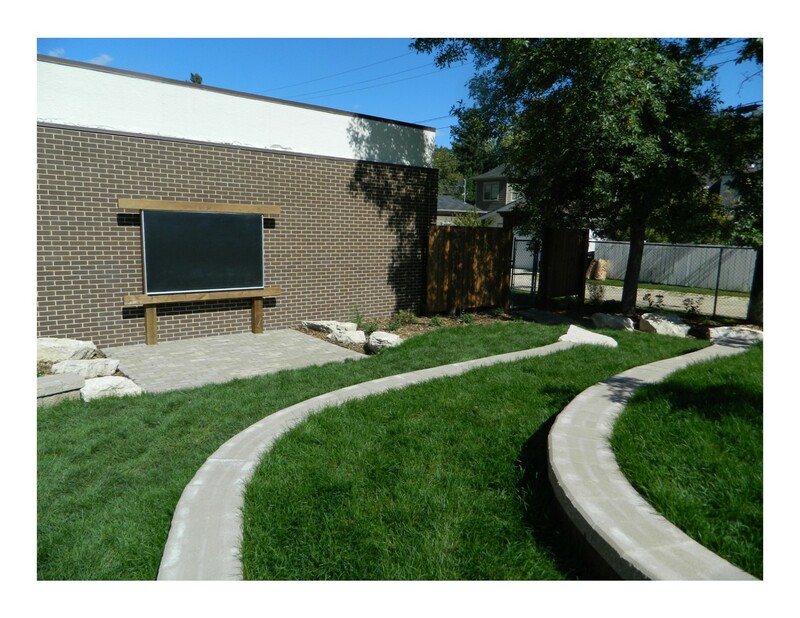 There is an amazing outdoor classroom that would not have been possible without the financial support we received from Prosper Wealth Ltd. and the brick donations we received from the families and friends of BS LS. 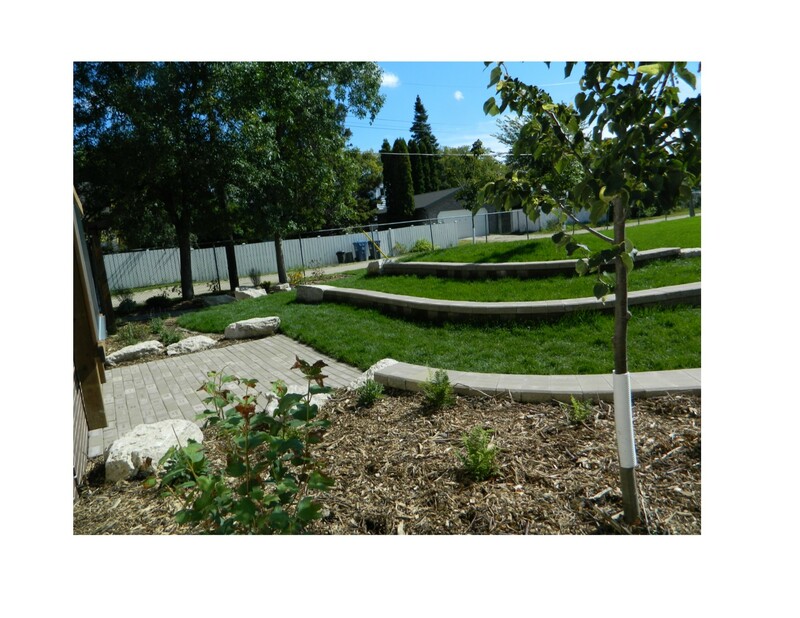 We need to thank The Province of Manitoba, Canadian Lutheran Foundation, The Winnipeg Foundation and VanGils Landscaping for their generous donations towards the playground. Finally, we need to thank all of the volunteers who donated their time and many talents and helped us build this classroom. 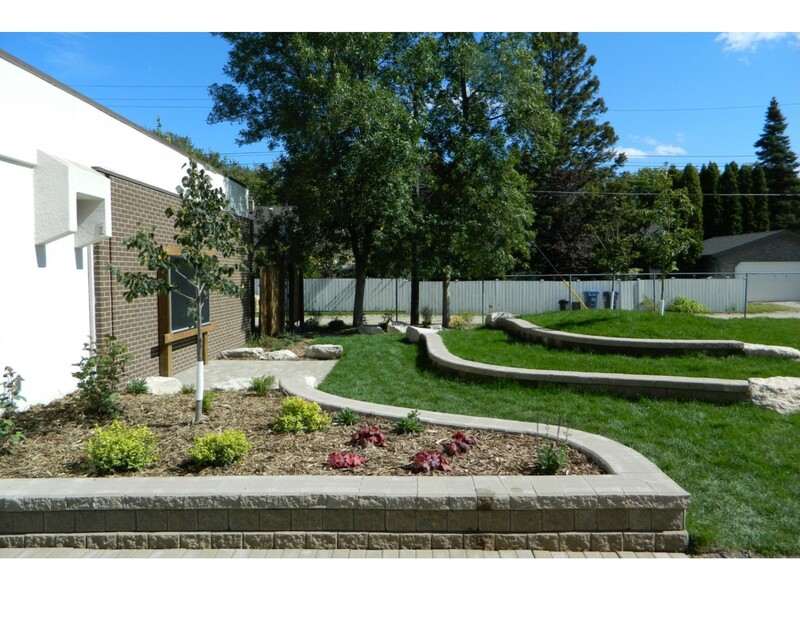 Whether you watered grass, sold tickets, planned an event or baked cookies we cannot thank you enough! Without YOU this would not have happened! The teachers and students look forward to using the new outdoor classroom for their studies and activities. 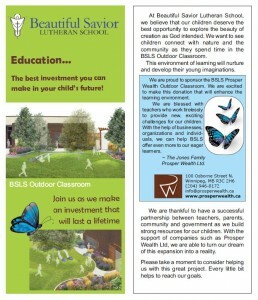 We also welcome you and your family to take a moment to visit the classroom. See if you can find your child’s or family’s name in the bricks! 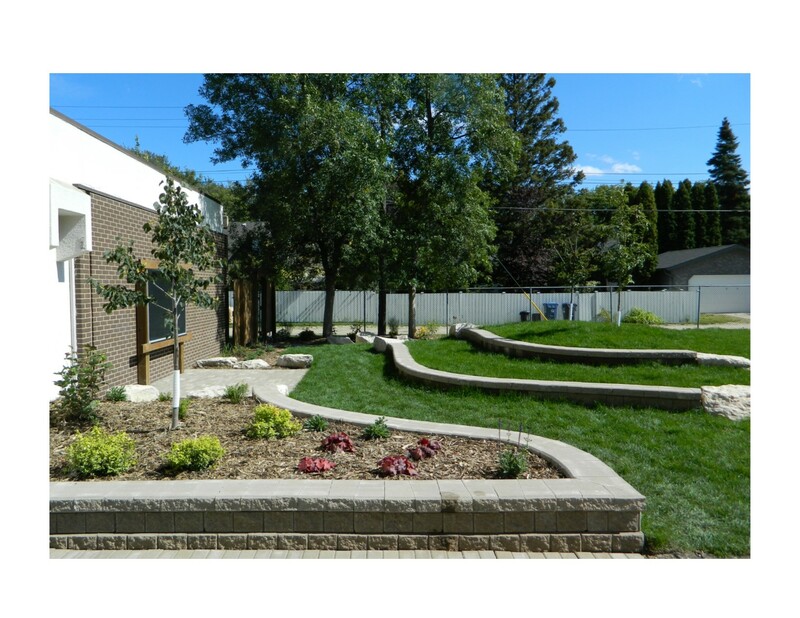 Once again, Parents in Partnership, the Board and Staff would like to thank Prosper Wealth Ltd., our Major Donors and all of our BSLS Families for helping us make our outdoor classroom a reality!